When I was about to finish The Best Laid Plans by Sidney Sheldon, I realized that I couldn't get enough of the author. The more I read his works, more I fall in love with his writings. Probably the most translated author and a master storyteller are well suited compliments for Sidney Sheldon. The book involves three women who are suspected of committing brutal murders. The spine chilling thrill while reading the story with each and every page taking the story to another level will keep you engrossed in the story. The best thing I like about Sidney Sheldon is his timing. He knows just perfectly when to grow the suspense and when to reveal the truth. Well, this book didn't disappoint me and I am sure that it will not disappoint you as well. Every chapter of this book will keep you hooked to the book. Also the easy to read language and boldness in Sidney Sheldon's characters will make the picture more vivid as if a movie is being played in front of you.Will the truth of the three women involved be out? How? When? 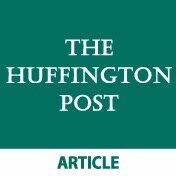 These answers you will get by reading the book. PS: I liked the book very much and it is a work of fiction based on actual cases which makes it more of an attraction. Do read it guys, this book will not disappoint you at all. I would give this book 4/5 because of intriguing plot and because of it being a work of fiction based on actual cases. 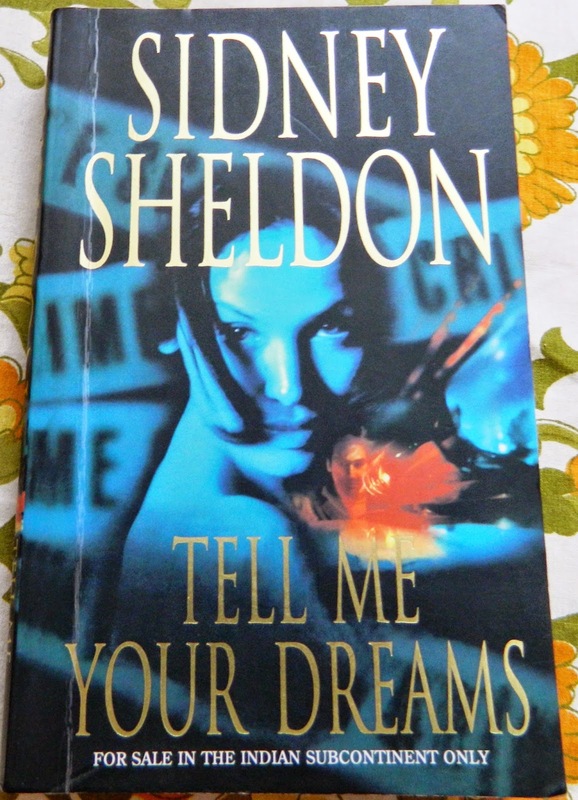 This is one of my all time favourites - Sidney Sheldon has done a mind blowing job in this one. I had goosebumps when I read this one and I couldn't sleep for quite a few nights! I read it in College. It's one of my all time favorites. Yes Saru :) It's mine all time favorite too :) A vey good plot. One of my favourite books by the author! I read it a long time ago but remember being completely engrossed while reading it. I love this book. how a cool concept. The ending is truly unexpected!